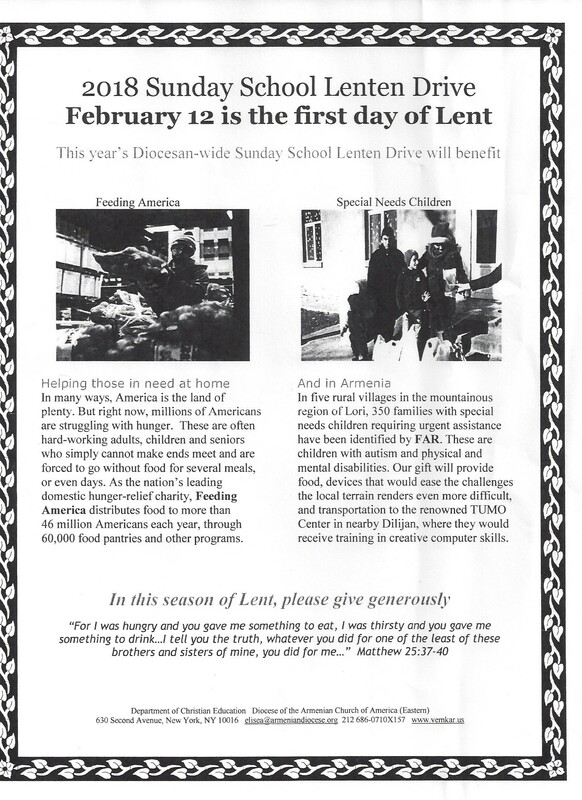 Deacon Michael Sabounjian will conduct a Jashou Service and Deliver the Homily. Der Krikor is away celebrating Badarak in the Naples, Fla Mission Parish. We thank Deacon Michael for praying with us. 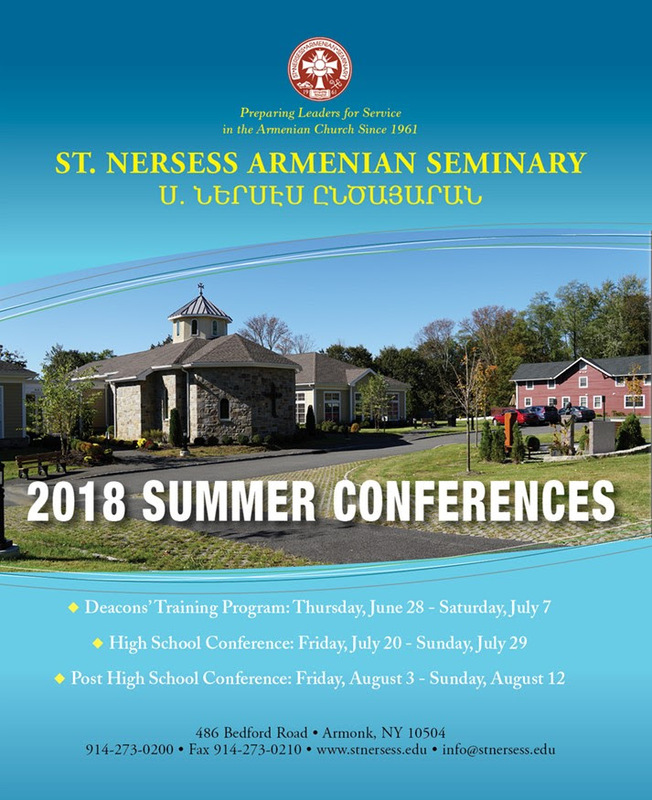 All youth are encouraged to participate in our Diocesan Summer Programs. Please contact Der Krikor with any questions or for more information. 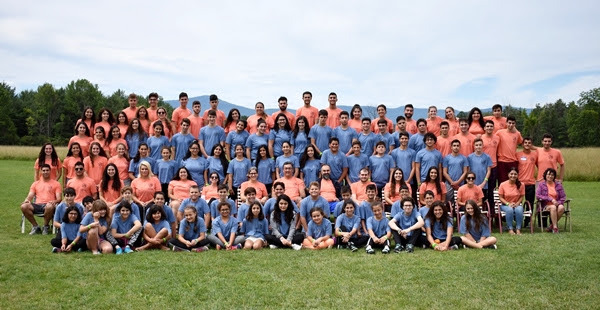 St. Vartan Camp provides an environment for young Armenian-American Christians to grow and flourish as they learn about and develop a deeper understanding of their Armenian faith and culture, overlooking the scenic Catskill Mountains in Greenville, NY – Open to campers ages 8-15. CITs – ages 16 & 17. Staff, ages 18+. Registration is now open for campers. Applications for CITs & Staff are available to download. Program Dates – Staff Training: June 20-23; Session A: June 24 – July 7; Session B: July 8 – 21; Session C: July 22 – August 4. Click to register online. 2018 SESSION DATES ARE SET!!! *Eligibility to attend teen session is defined as turning 15 by the start date of Teen Session. 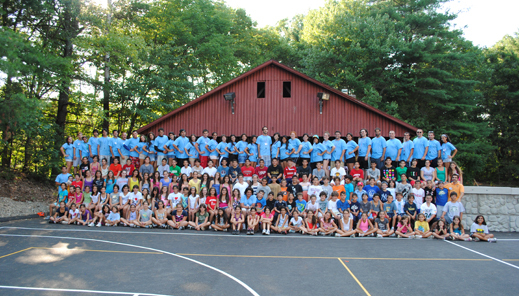 If your camper turns 15 after the start of Teen Session, he or she may attend Session 1, 2 or 3. NO EXCEPTIONS. O Christ, You have committed to Your Church a true Commandment: to pray to God continually and at all times with spirit and understanding. You established the word of Your ordinance as an example to us through Your action of passing the night in prayer to God; in accordance with our nature by economy; to You are all knees bent. Therefore we also beseech You, O Christ, grant us to stand before You always with pure prayers as do the angels in heaven. By the prayer of the Bearer of God, Your immaculate Mother, open the spiritual eyes of our hearts though Your mercy, that we may behold Your light, O Christ. Scripture Readings for Sunday, March 11th. The second coming of Christ will be like a fire of judgment on many who are so preoccupied with their daily pursuits that they are oblivious of the things of God. The Kingdom of God requires urgent preparedness and decisive action – a constant awareness and fervent longing for Eternal Life. To pray and not lose heart is a vital step in this preparation and action. During this week evaluate your preparedness for Christ’s Coming. Do we truly want Him unconditionally or do we want Him, BUT not yet!!! Service, deliver the homily, while Der Krikor is away celebrating Badarak in the Naples, Fla Mission Parish. We thank Deacon Michael for praying with us. Bible Study will NOT meet on March 13th. We will resume on Tuesday, March 20th form 10:30-11:30AM. Readings for this Sunday’s Badarak: Philippians 3:1– 4:9 and Luke 17:20-18:14. 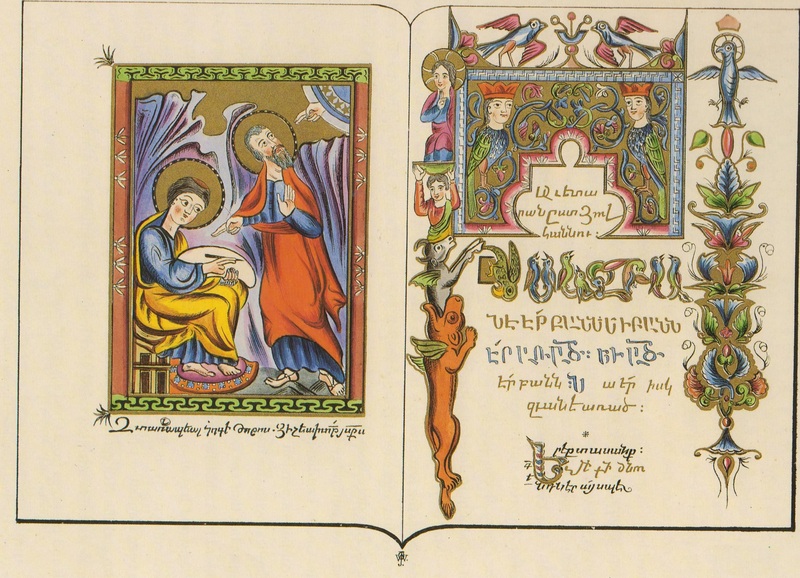 Readings for next Sunday’s Badarak: Colossians 2:8-3:17 and Matthew 22:24-23:39. 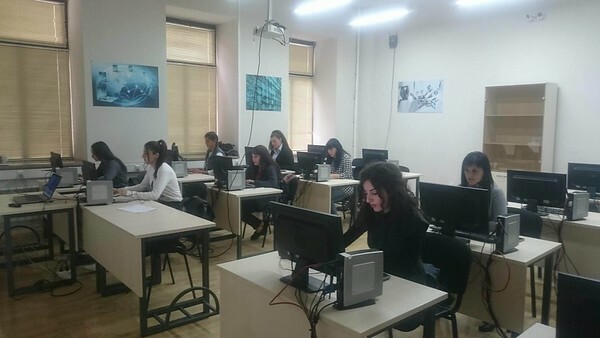 Empowering Youth to Pursue Careers in IT!